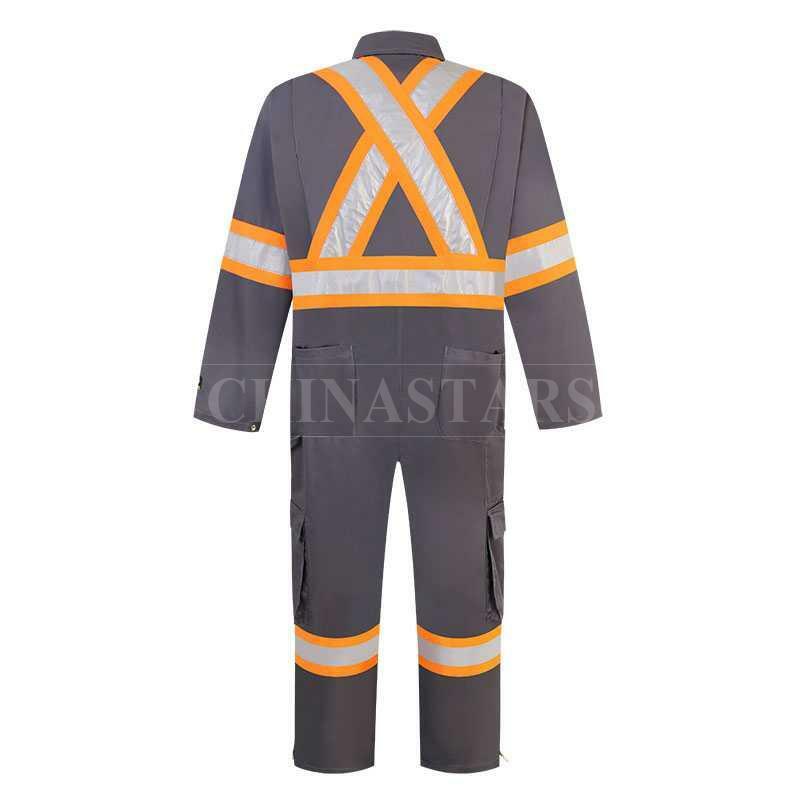 2" silver reflective tapes are double-needle stitched onto 4" wide orange color Strips over shoulders, waist, around arms and legs ensures you will be seen in low light conditions. 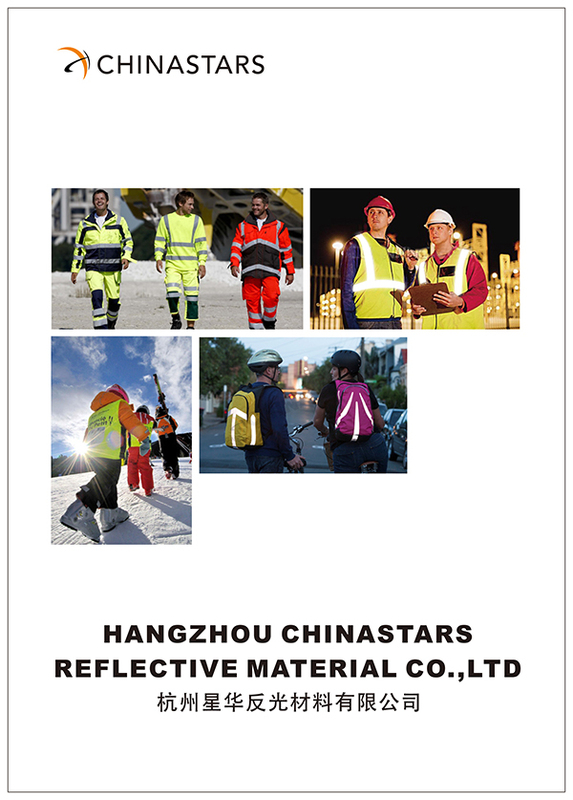 This coverall designed with X back tape configuration, it provides directional indication to inform on-coming traffic. 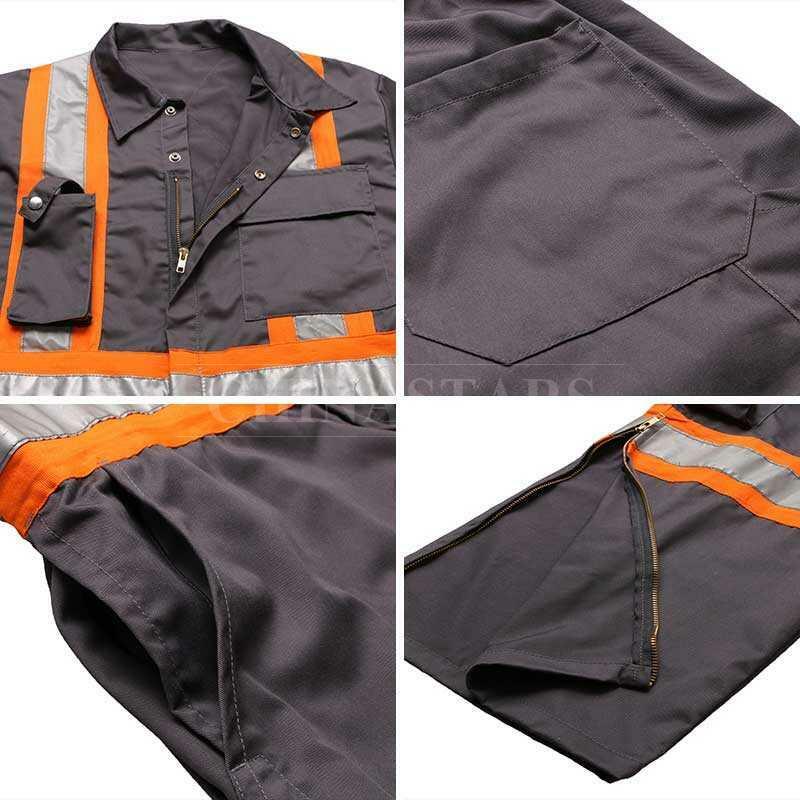 The leg zipper makes taking this garment on or off, a much easier task. 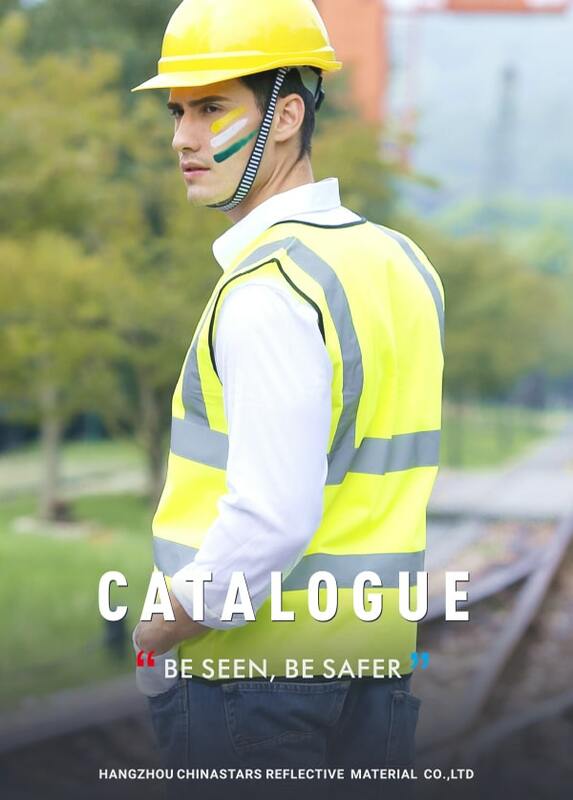 You might not even have to remove your work boots. 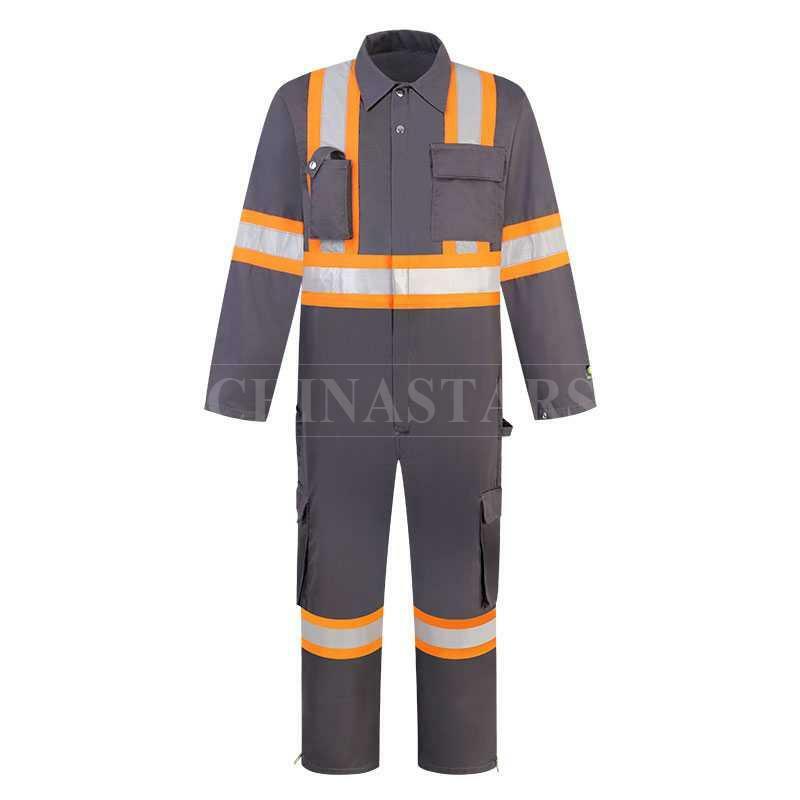 This coverall designed with multiple pockets including two set-in front pockets, patch hip pockets, chest pockets and two pockets on each leg for extra storage that is with reach. Snap button at wrist and ankle openings for adjustment.